After 31-year-old Loromin Sar was informed that his local Best Buy in Aurora, Colorado ran out of copies of Call of Duty: Modern Warfare 3, his first thought was to inform store employees that he would be back to blow up the store with some sort of explosive device. He also informed several Best Buy employees that he would return as they got off work in order to shoot them. Sar had preordered the game earlier in the day and was expecting to pick up a copy at the midnight release of Activision’s eighth installment of the Call of Duty franchise. He became irate at the customer service desk before launching into his promises of murder. 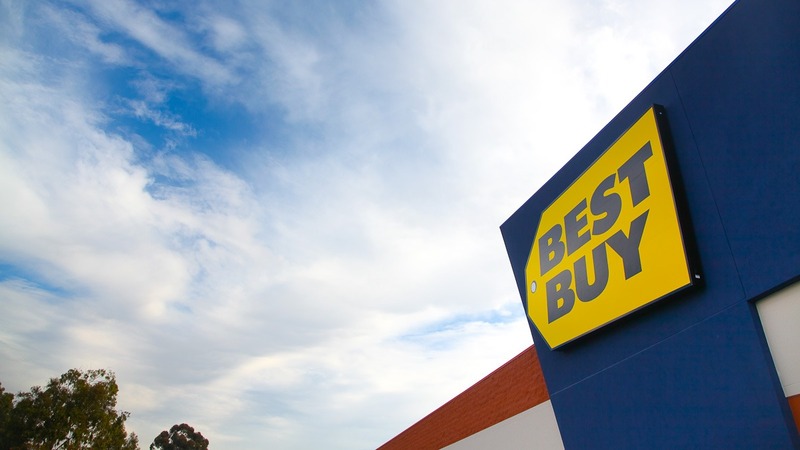 Shortly after the threats were made, Best Buy employees called the police to the store’s location and Sar’s Infinity sport-utility vehicle was pulled over by police near the store. Sar received a summons for misdemeanor disorderly conduct for his actions at Best Buy. Aurora police detective Bob Friel threw some wit in the official police statement which read “Investigating officers issued a criminal summons to a man who threatened to carry out his own version of Modern Warfare at the electronics store. Fortunately, this situation did not end in violence.” According to police, Sar doesn’t have a record for previous crimes, but has several traffic violations. 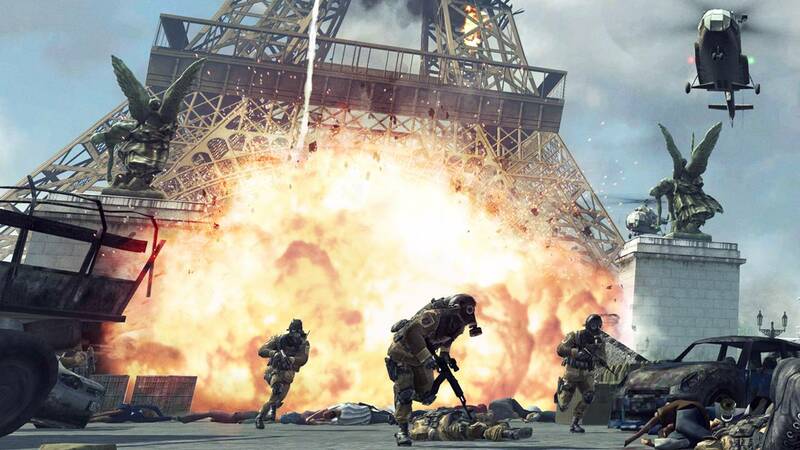 While Sar was only concerned about a single copy of Call of Duty: Modern Warfare 3, authorities in France are dealing with two separate robberies in which thousands of copies of the game were stolen valued at over one million dollars. The thieves in the first robbery used knives and tear gas to remove the driver of the delivery van and take control of the truck. The second robbery involved three masked men, one of which was wielding a loaded handgun.